Learn how to implement sustainability in sports to reduce your campus environmental footprint, better align athletics with campus goals, mainstream campus sustainability, and get paid for it! Over the past decade, a growing number of collegiate athletic programs have initiated or expanded their sustainability systems. With athletics traditionally recognized as “the front porch of the campus,” campus sustainability efforts also benefit from the high profile and fan engagement that athletics initiatives bring. This webinar will highlight collegiate sports greening and its benefits to the campus, how athletics and sustainability staff and other stakeholders can work together to build a collegiate sports greening program, how to get credit for sports greening in STARS, and how to win new sponsors to help fund sustainability. 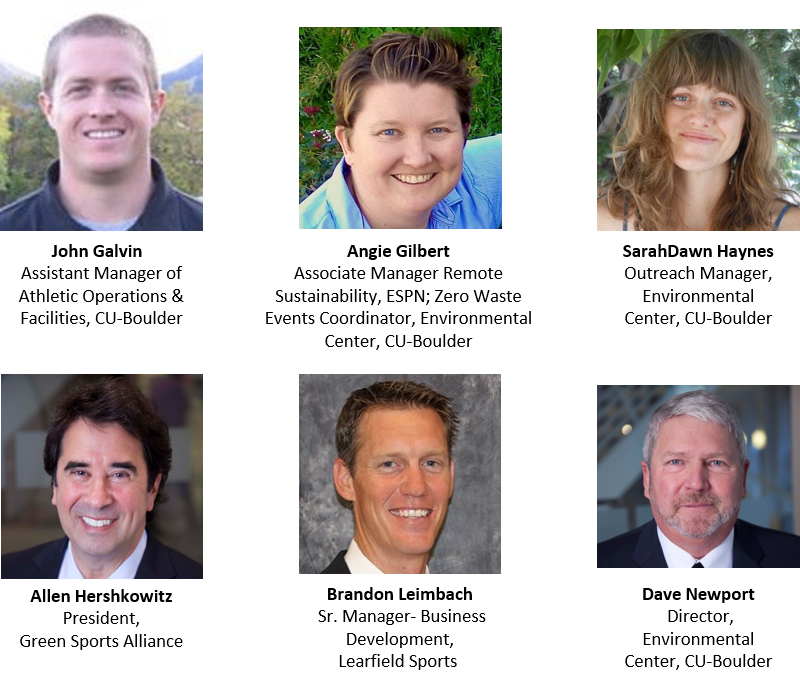 Engaging campus sports and sustainability programs: what do they want?